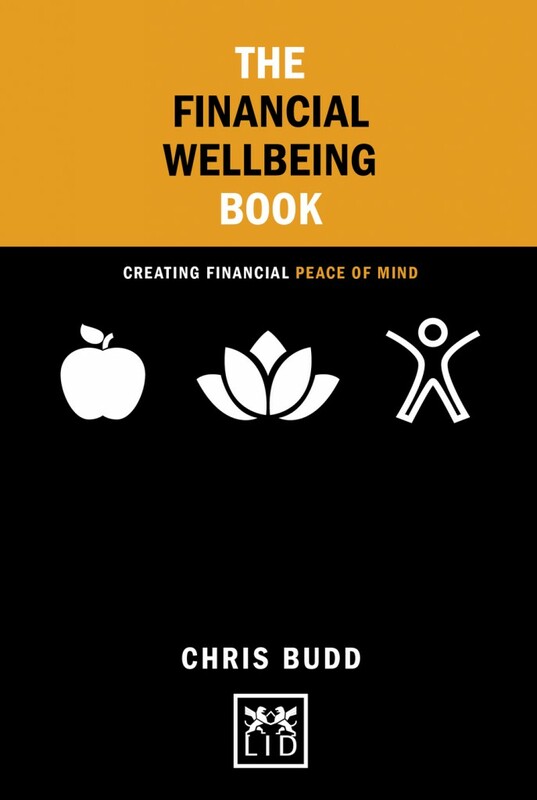 Avoid stress and anxiety in your life by developing financial wellbeing. A practical and simple framework to help anyone take control of their finances. Written by an experienced financial adviser with a realistic view on life.